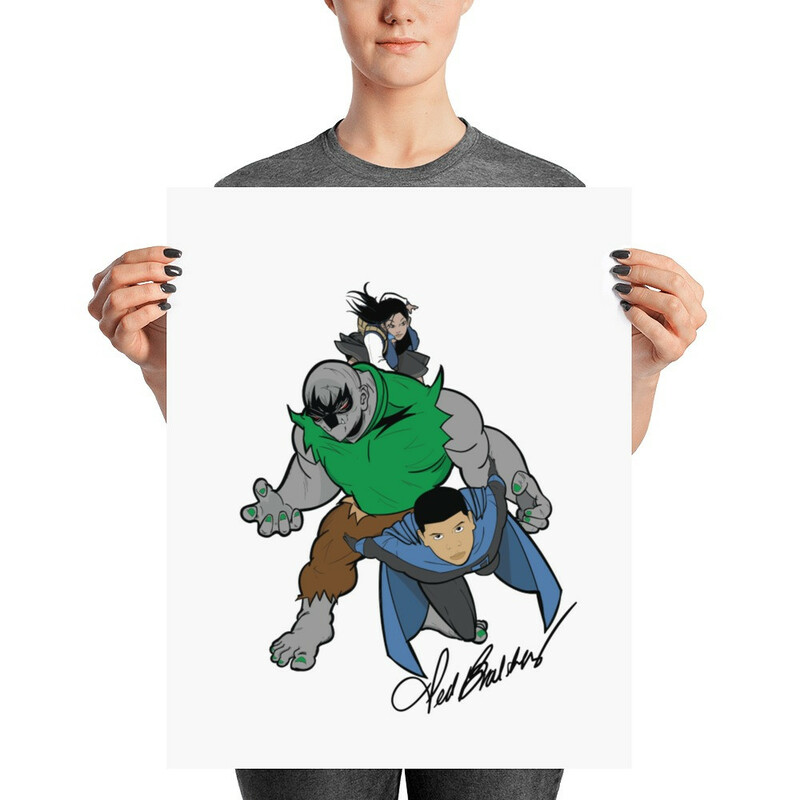 It is our mission to raise the next generation of heroes. Be the first to purchase one of these authentic Jetpulse Comics™ tees and spread your message with pride. Jake Jetpulse is more than a superhero. He is a symbol of equality and hope. 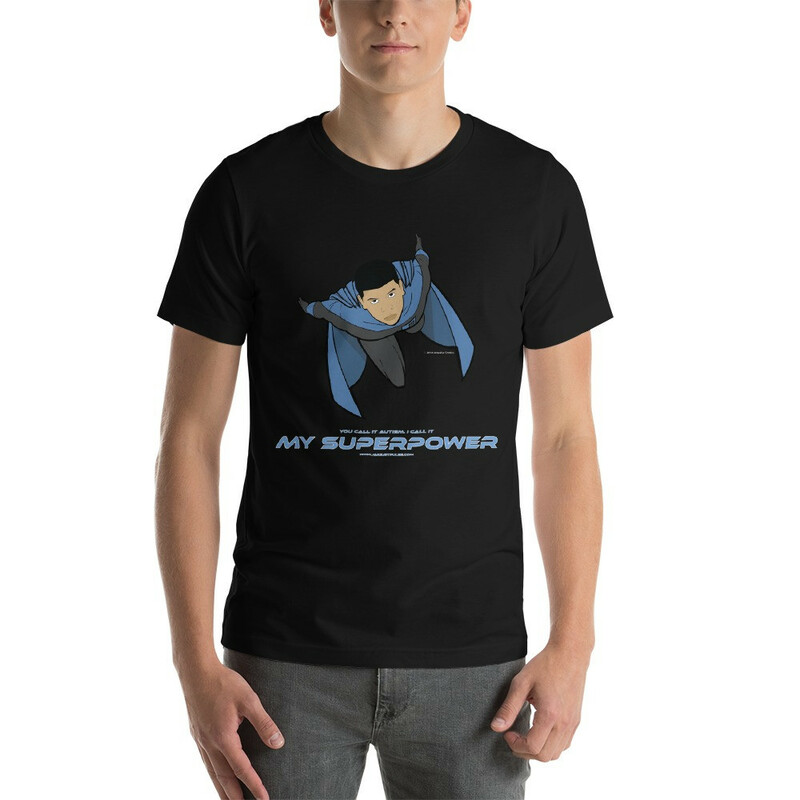 Suit up and protect the world in style with authentic Jetpulse Comics apparel. 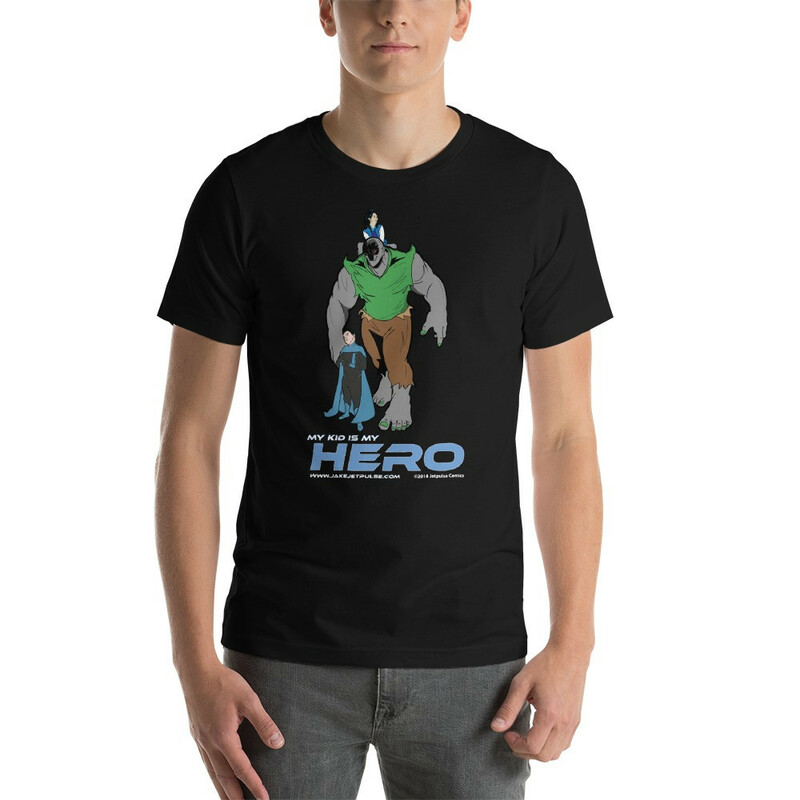 Let your brave little hero unleash their incredible style with this Jetpulse Comics "Hero" graphic hoodie. Squad leaders are tasked with the most important mission - raising a superhero. Act now and let the world know how awesome our kids truly are. Your child will set their imagination free when they're wearing this official tee around the house during play time or joining forces with other little heroes at the playground. The colorful screen printed graphic boldly stands out against the black hoodie, making this a great pairing partner for your favorite pair of jeans. Each hoodie is made from 50% cotton/50% polyester.